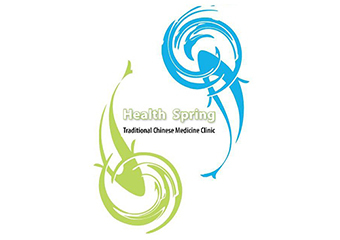 GL Natural Healthcare Clinic has been offering service of Chinese herbal medicine and acupuncture to individuals in the Northern suburbs for a number of years. Find out more. Receiving a massage is a wonderful way to relieve aches, pains and mental stress and achieve a state of comfort and relaxation. Find out more. Treat what ails you the natural way, when you organise your next professional Traditional Chinese Medicine consultation and Treatment with one of our practitioners. Cupping & Chinese Medicine treatments also available. Find out more. 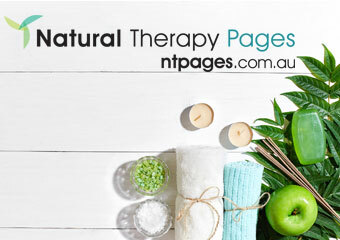 Relaxation | Remedial | Hot Stone Therapy | Cupping | Reflexology | Deep Tissue TherapyNo matter what type of Massage treatment you're after, we here at Soul Spectra Essences in Caroline Springs are the professionals to call. Find out more. Reduce pain – increase quality of lifeSamantha Foxall – qualified Myotherapist and Remedial Massage Therapist Specialising in: Myotherapy, Sports and Remedial Massage, assessment, treatment and rehabilitation of musculoskeletal conditions. Find out more. Cupping, Acupuncture, Allergy Testing / Treatments, Herbal Medicine, Iridology, Laser Therapy, Massage - Chinese, Massage - Remedial, Men's Health, Moxibustion, Natural Fertility Management, Naturopathy, Nutrition, Remedial Therapies, Traditional Chinese Medicine (TCM), Weight Loss, Women's Health. Find out more. Cupping, Acupressure, Acupuncture, Herbal Medicine, Laser Therapy, Massage - Chinese, Massage - Remedial, Men's Health, Moxibustion, Natural Fertility Management, Traditional Chinese Medicine (TCM), Women's Health. Find out more. 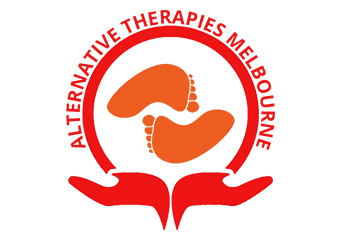 Specialising in personalised treatment plans incorporating Dry needling, Cupping, Moxa, Joint mobilisation Massage, Stretch and Strengthening techniques. Find out more. Cupping, Aromatherapy, Ear Candling, Essential Oils, Lymphatic Drainage, Massage - Indian Head, Massage - Remedial, Massage - Swedish / Relaxation, Myofascial Release Therapy, Myotherapy, Trigger Point Therapy. Find out more. We offer best services to our clients. Client statisfaction is our only motto. Find out more.